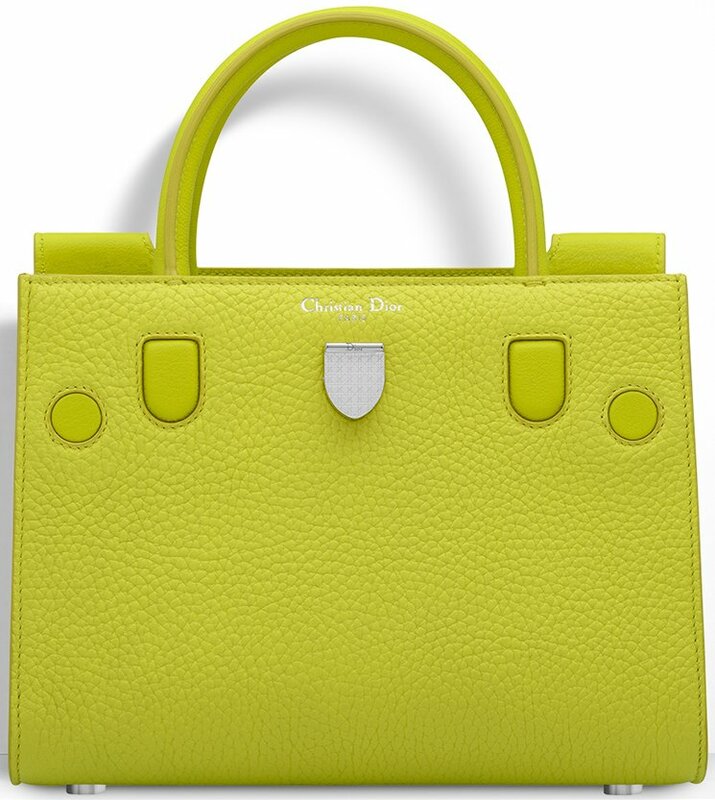 Diorever - Designer Handbags - Huge Selection of Designer Handbags. 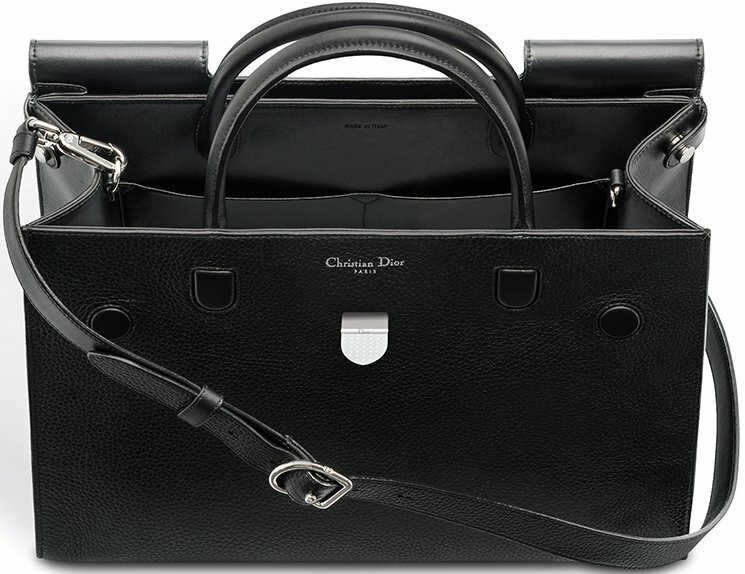 Introducing the Dior Diorever Tote Bag. 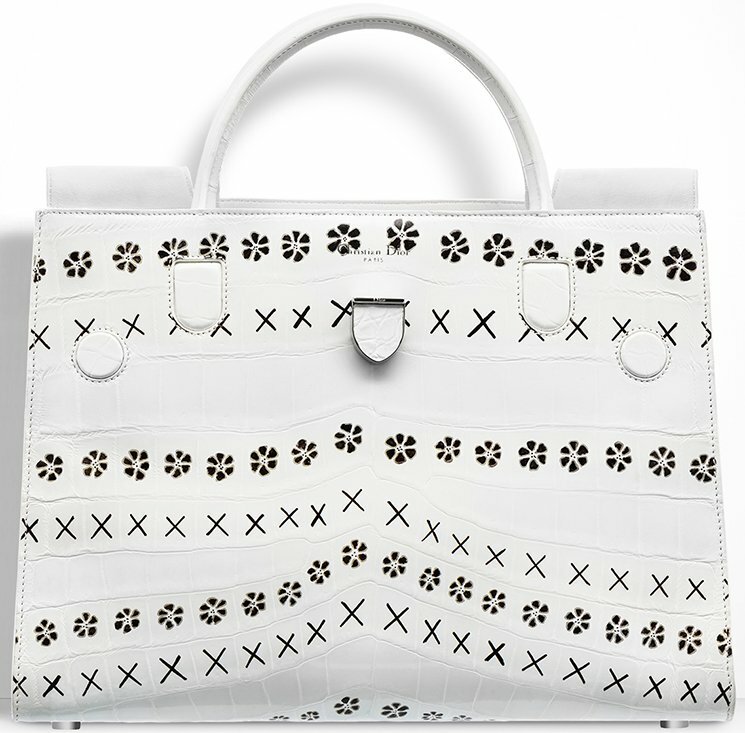 The Diorever Tote Bag first appeared in the brand’s Spring/Summer 2016 runway show. 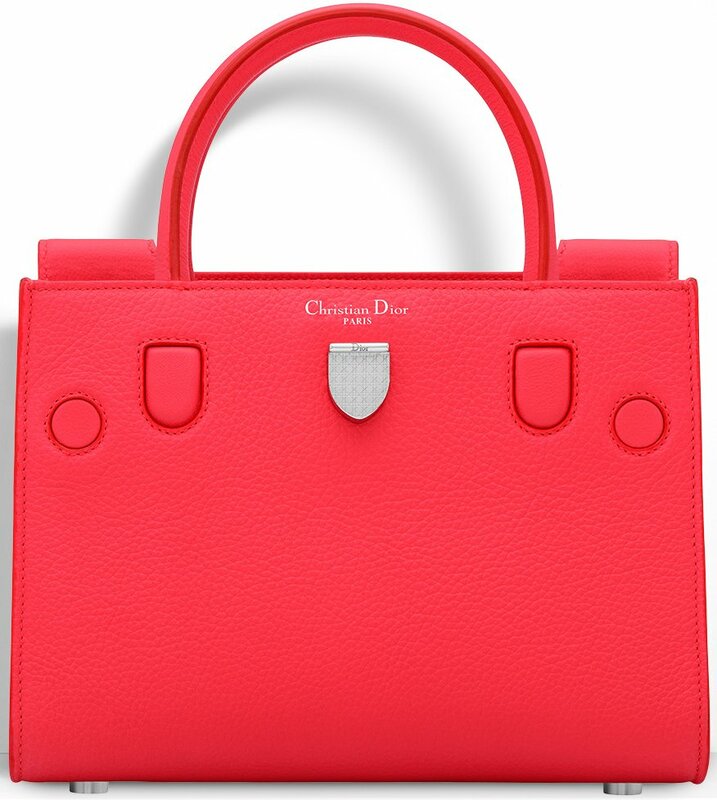 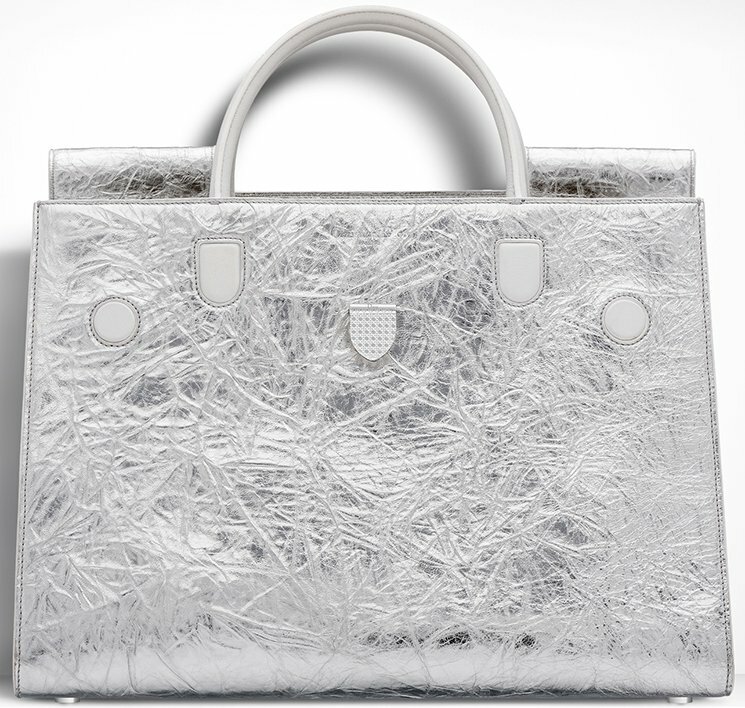 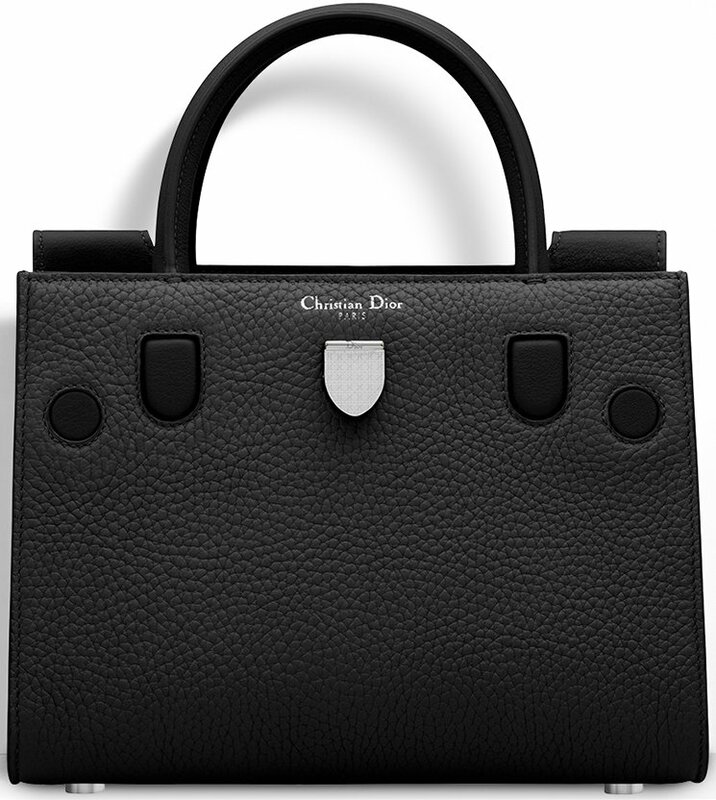 This latest handbag from Dior is one of their more structured bags. 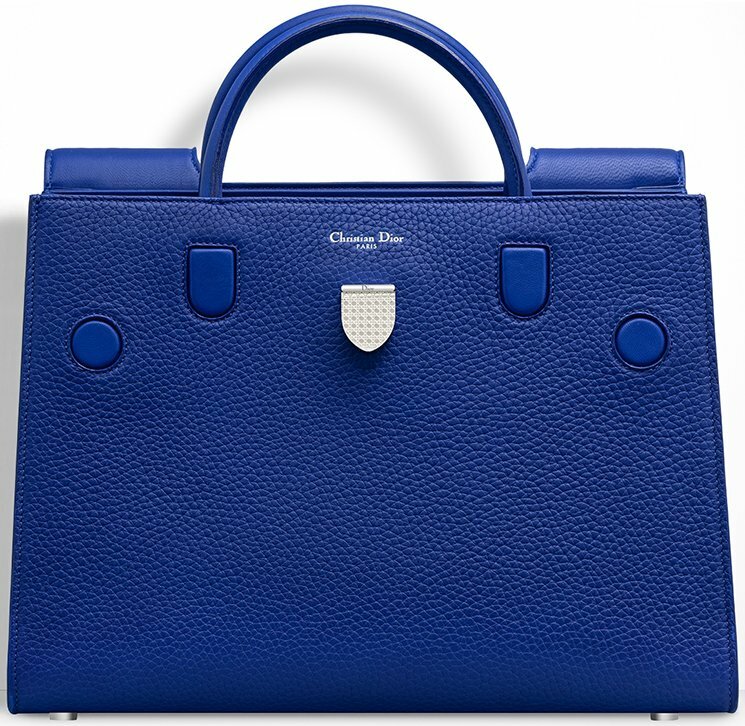 It features two top handles and a short flap that can be flipped on the otherside of the bag, allowing it to be an open tote. 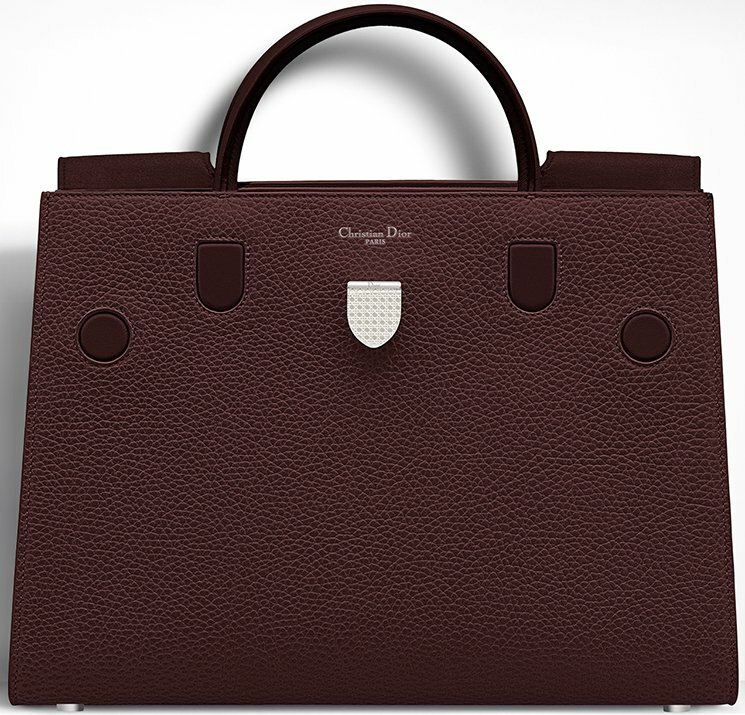 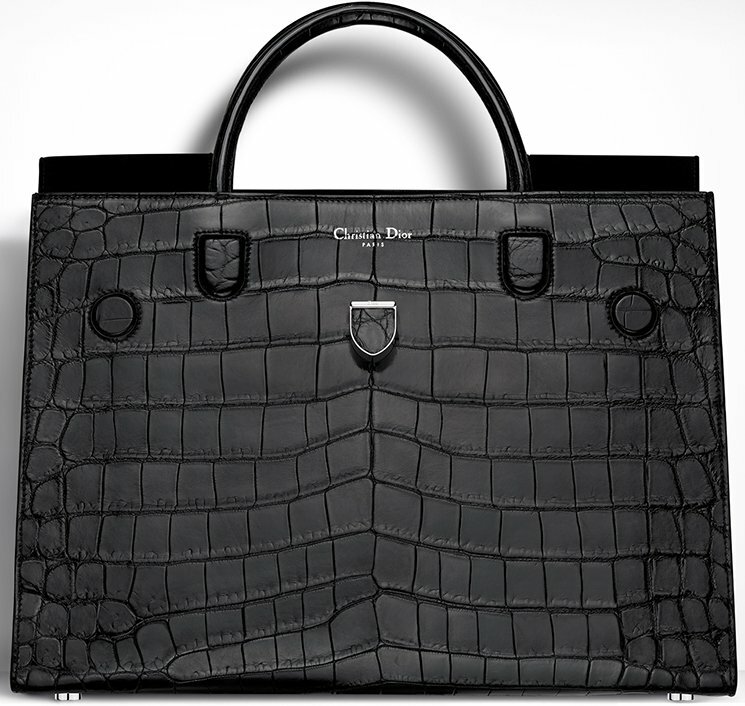 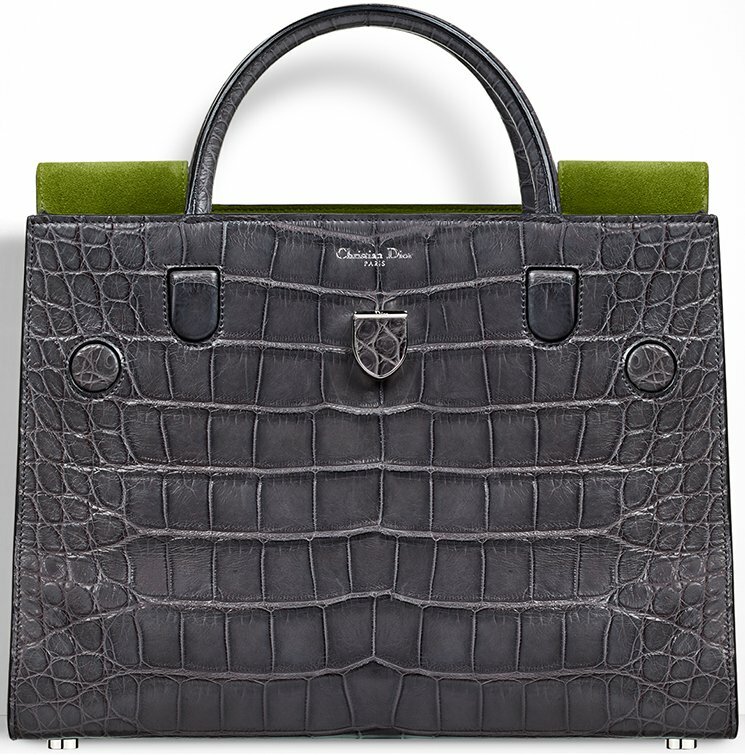 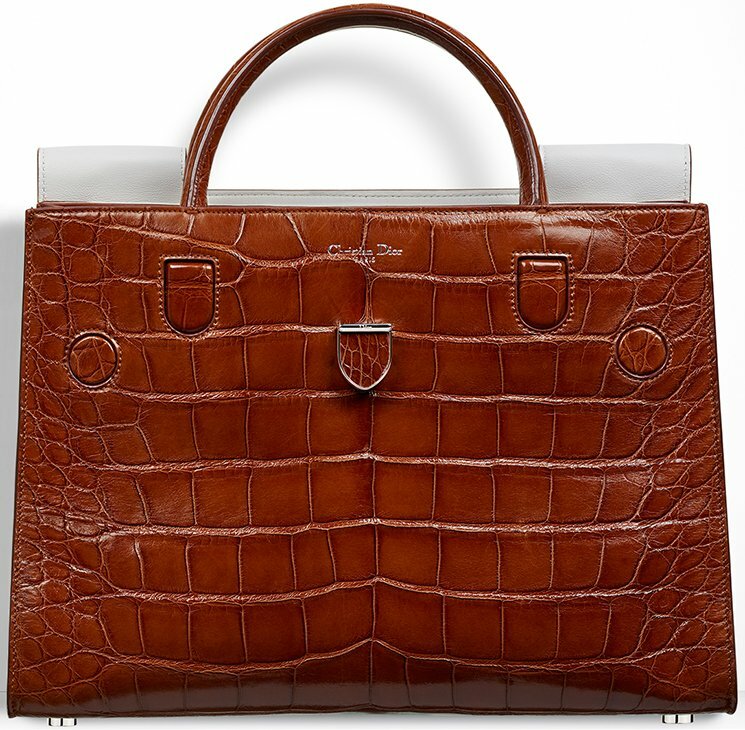 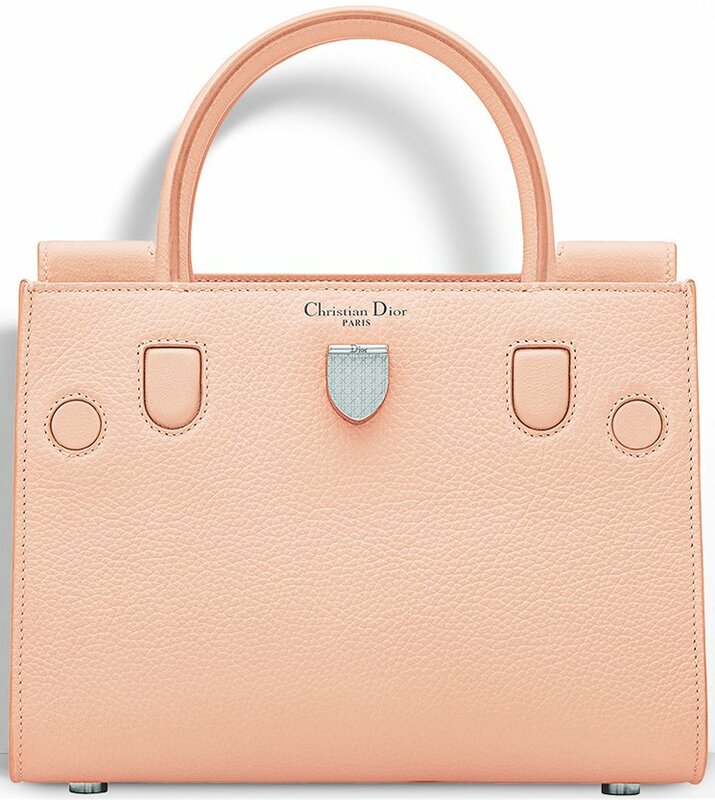 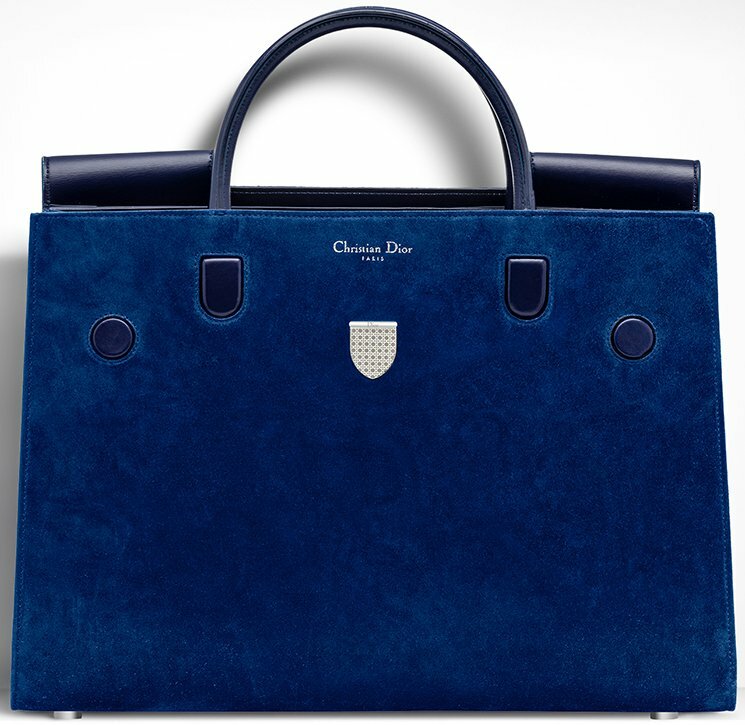 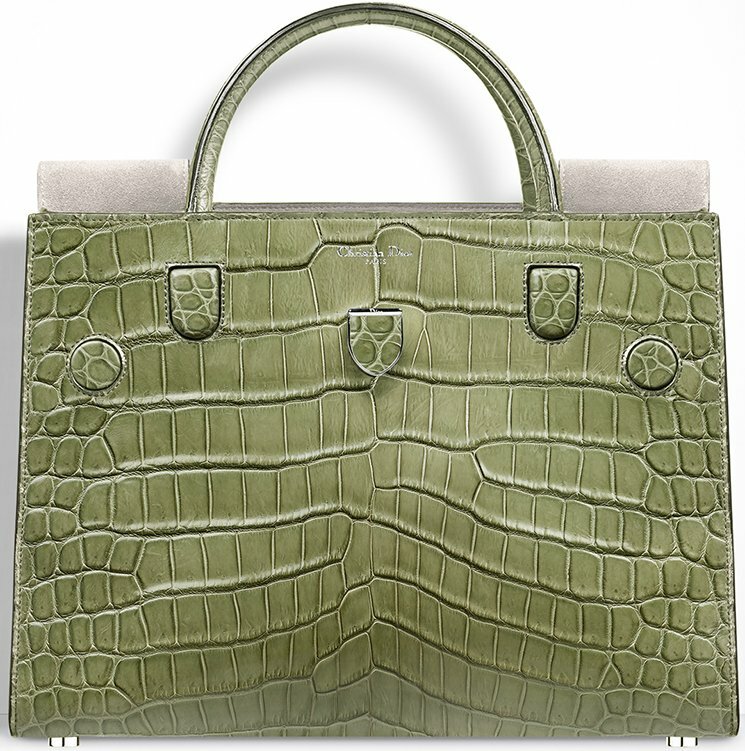 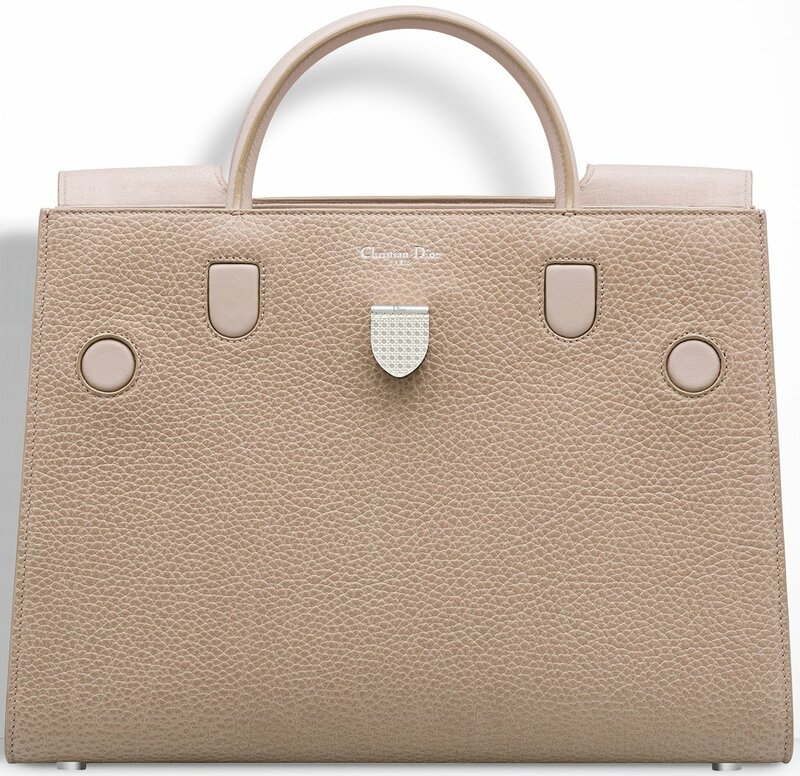 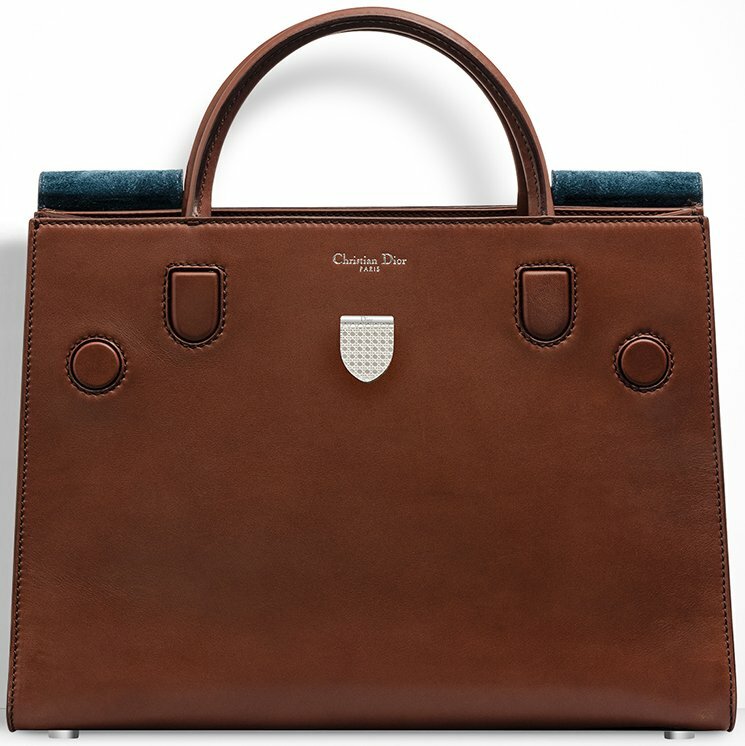 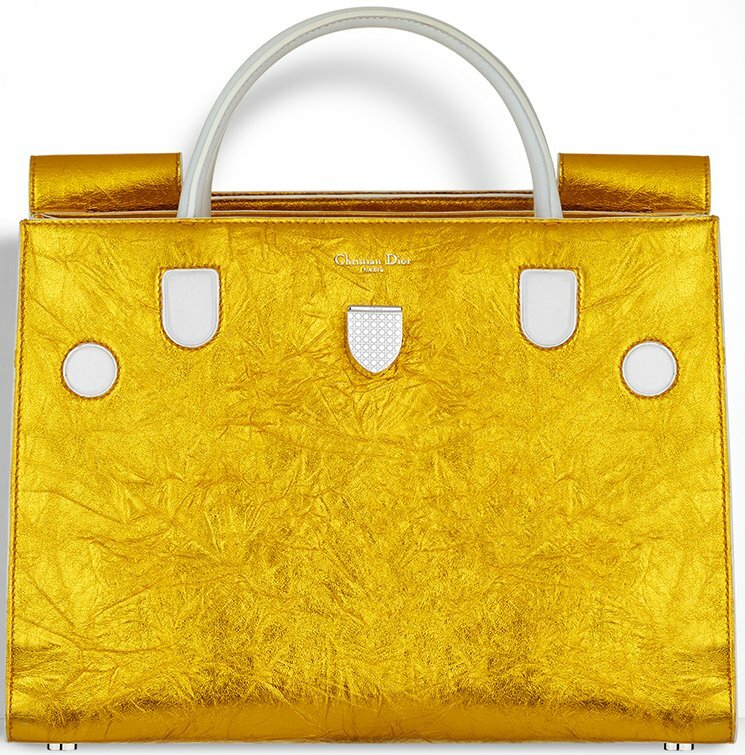 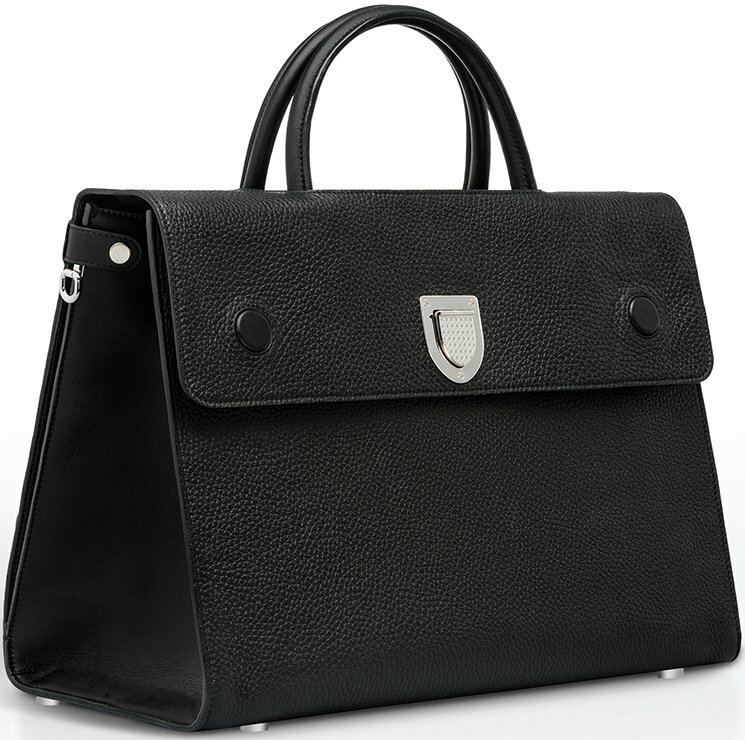 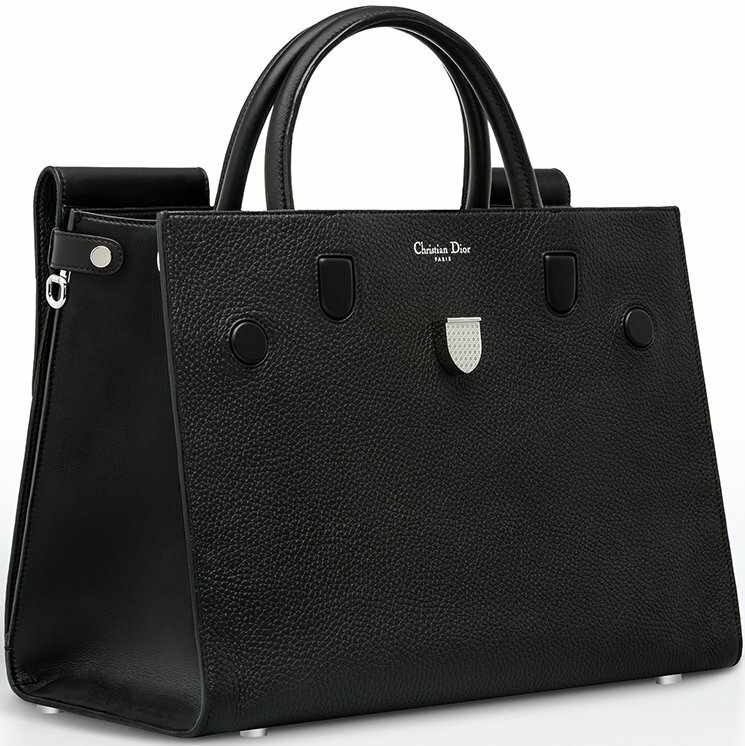 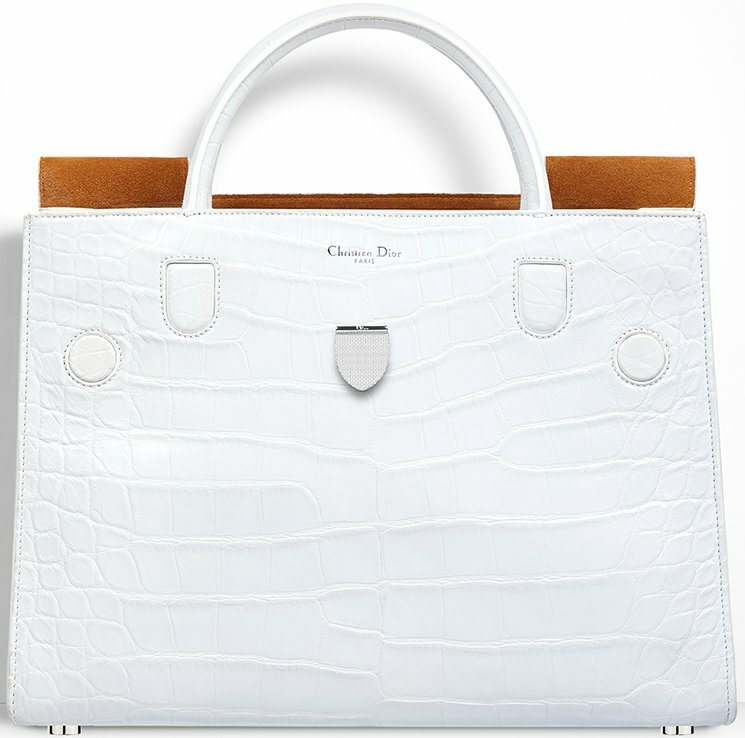 The bag also has the crest shaped closure, that was first seen in the Diorama flap bag. 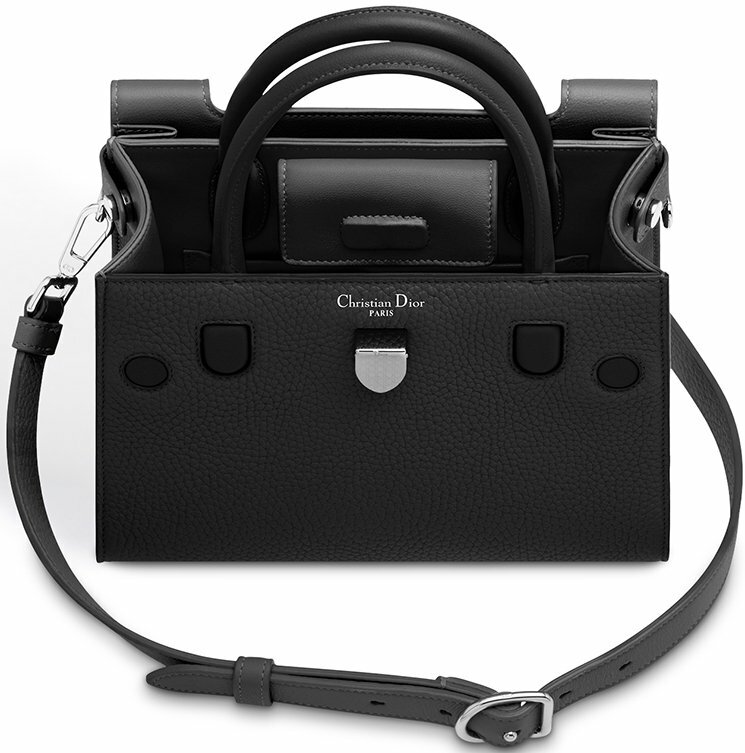 It includes a removable leather strap for shoulder carry. 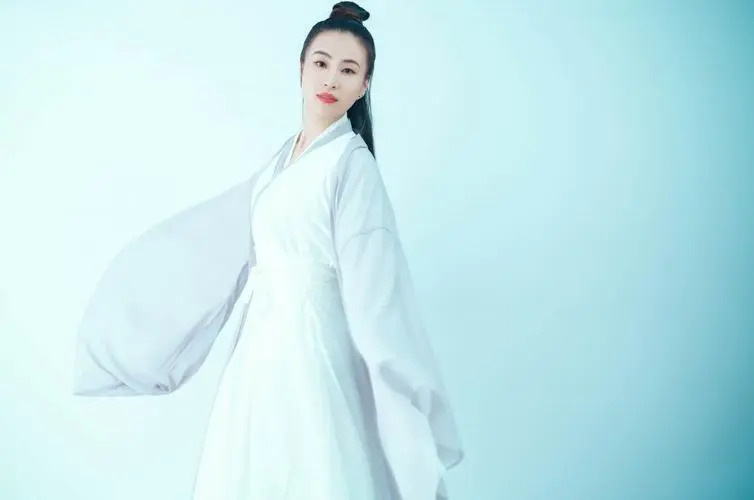 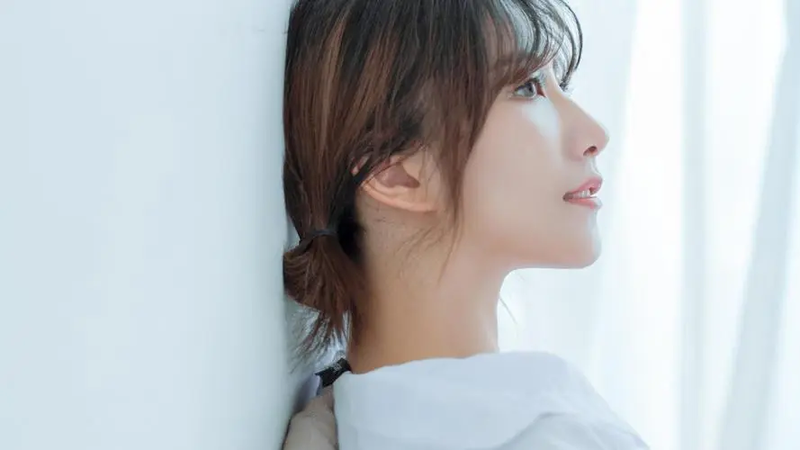 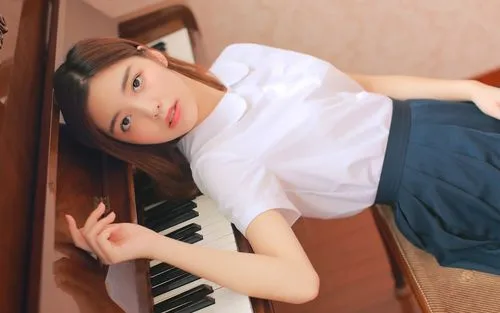 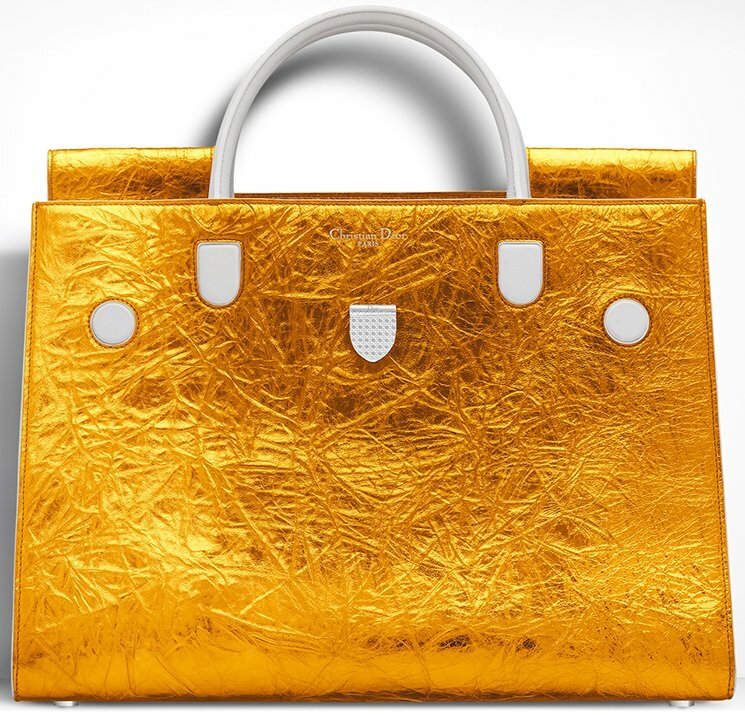 Available in different materials like Calfskin, Metallic Leather, Calf Hair and Crocodile, and it also comes in a variety of colors such as Black, Beige, Gold, Silver, Red, Blue and Green. 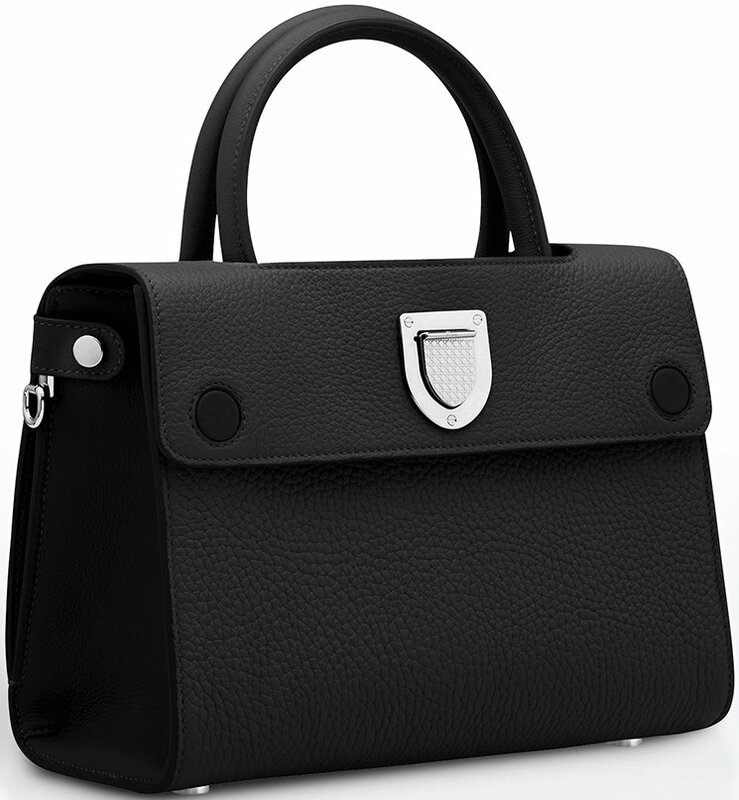 More information on pricing for the various styles will be updated when it’s received.